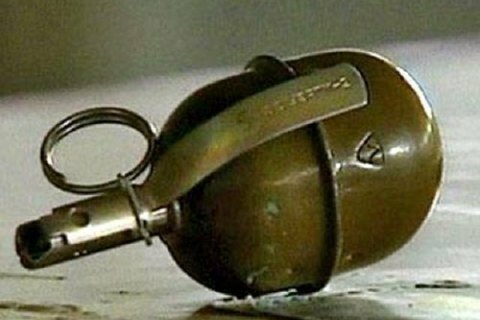 At the bus station of Chervonoarmiysk, Dnipropetrovsk oblast, police arrested a man who has two RGD-5 grenades and 10 fuses in his luggage. During the routine patroling of the bass station, the man, who looked suspiciously. was stopped for identity check. When the police decided to check the contents of his bag, they discovered two hand grenades RGD-5 and several fuses in his posession. The man, 44, who appeared to be a resident of Lviv region, told law enforcers that he had found the dangerous items on the outskirts of Avdiyivka and decided to keep them. The police seized the ammo and opened criminal proceedings against the individual. Under the Criminal Cide of Ukraine, the perpetrator may look at up to 7 years of imprisonment. Recently, a police officer accidentally blown himself up by a grenade, which carried in his pocket.